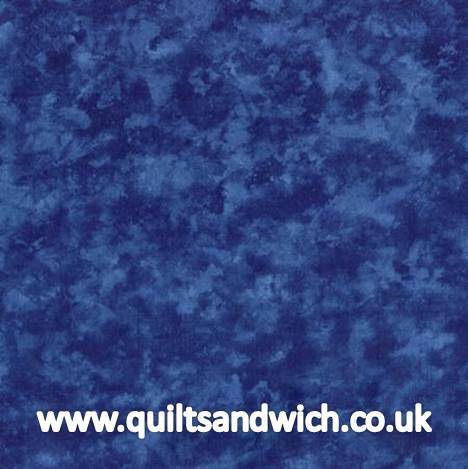 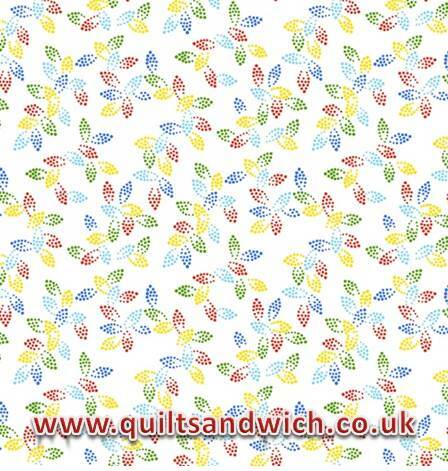 We now have one of the largest selections of extra wide quilt backs in the UK. 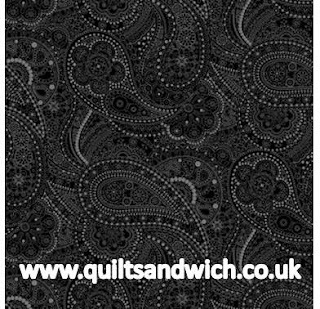 It happened by accident really, it was never planned. 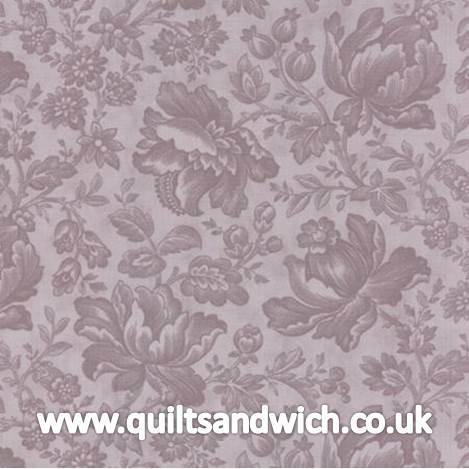 When we got our longarm and started offering a quilting service, customers often turned up with all kinds of things to use as backing - most of which were less than suitable. We set about researching extra wide backing fabrics to find out why there appeared to be a problem with supply. We learnt that not many manufacturers make extra wide and those that do only make a very limited range. 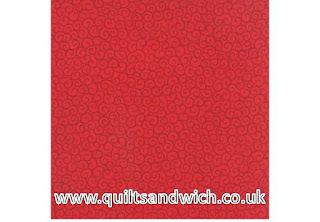 The extra wide backing fabrics are often made for the orders placed and are never repeated again. 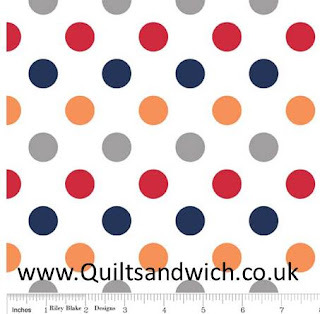 So to get a great range of extra wide backing fabrics you have to deal with & order with many different companies, sometime placing orders six or nine months in advance. 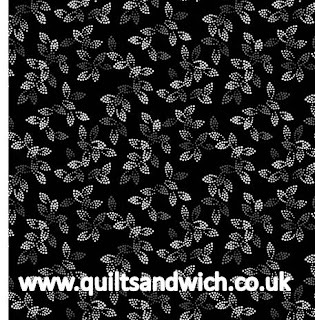 Extra Wide Batik backing fabrics are more complex still. 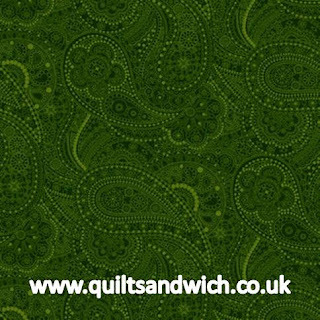 Batik is generally a tighter weave than normal patchwork fabric. 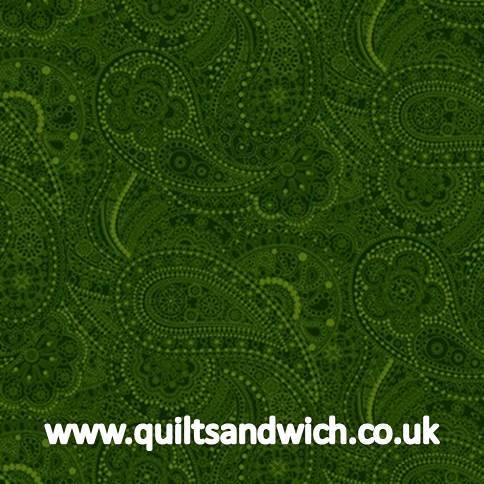 If we standard batik fabric for backing our quilts there is a possibility that instead of our quilting needles passing next to the fibres, instead we may damage the fibres with the millions of stitches we put into our quilts when quilting. 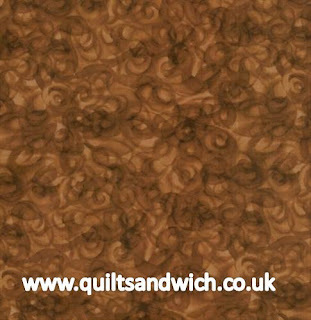 The result of this could be bearding. 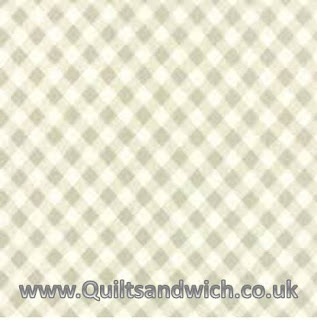 This is when the wadding pokes out of the holes we have made in the backing fabric. 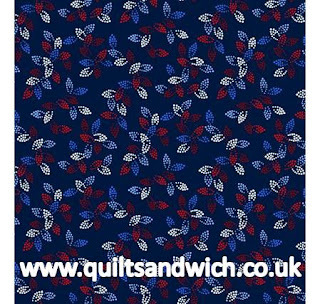 Generally standard width batik is made from what is called a 50's fabric and the extra wide batiks are made from 40's fabric which is slightly less dense a weave. 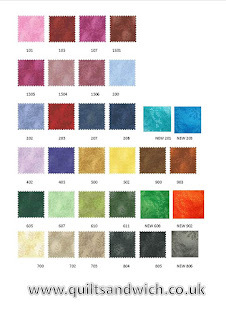 Making Batik fabric is a long and time consuming process and it is usually made in Asia especially Indonesia. 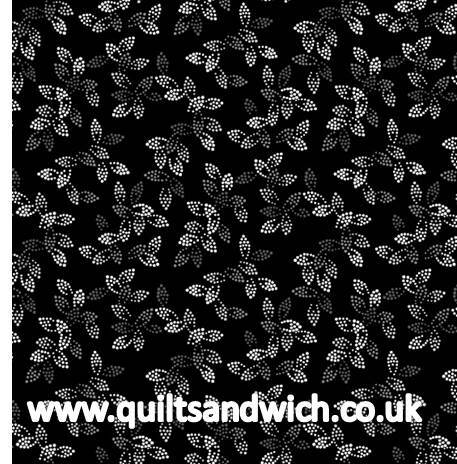 Here is a link to a really interesting video of the process. We currently stock around 30 different extra wide Batik fabrics from Timeless Treasure Xtonga range and also some of the Moda Extra wide Batik fabrics too. 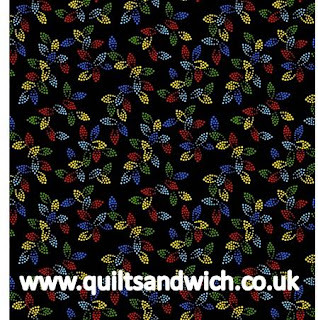 Why do we want extra Wide fabrics when we could just join some patchwork fabrics. 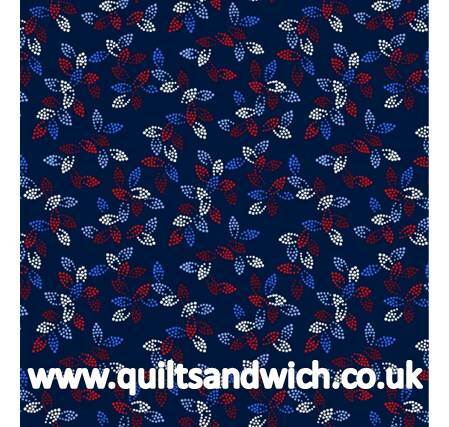 Yes you can do that, but you need to use a wider seam and take off the selvedges. This still causes a join down the back of the quilt and firstly does not look as good, secondly when on the longarm quilting frame, the seam is often tight yet the fabric to either side can be slack, so a less than perfect result is obtained. 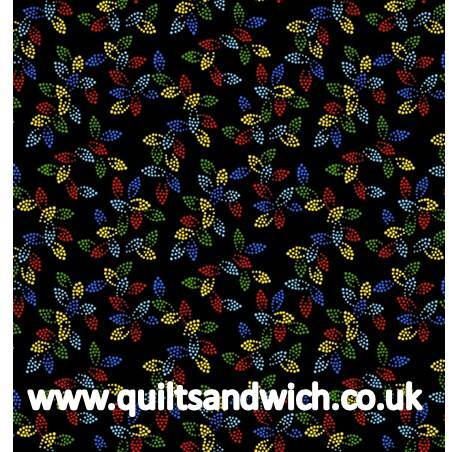 Thirdly you need twice as much fabric then you have to join it and this generally works out most costly than buying an extra wide backing fabric. 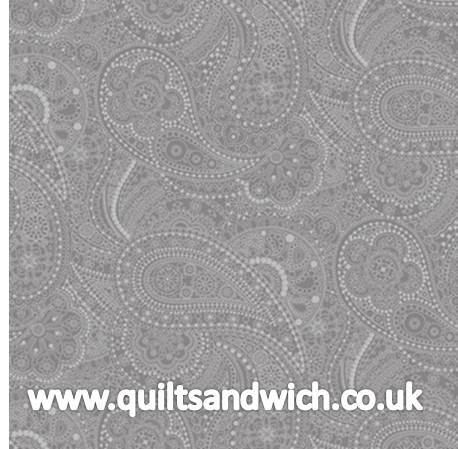 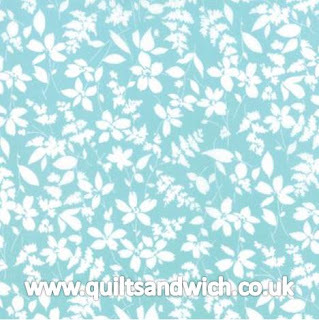 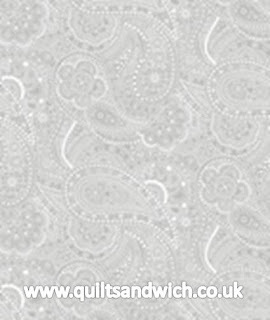 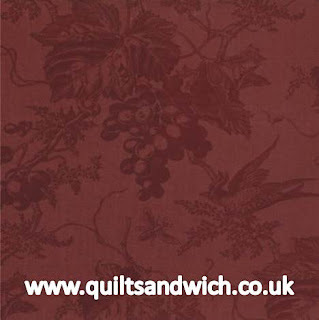 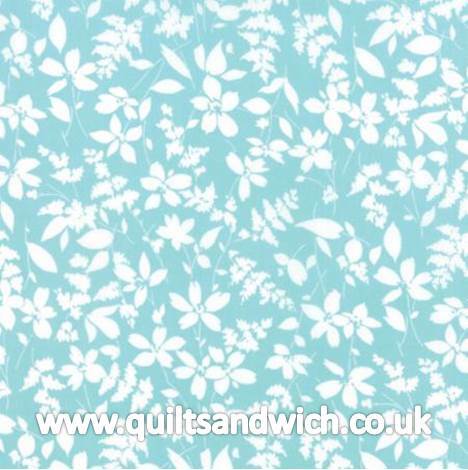 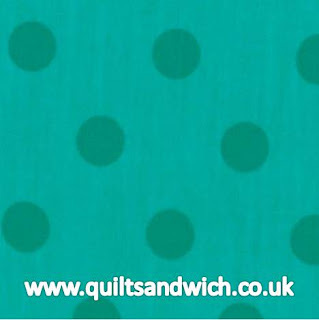 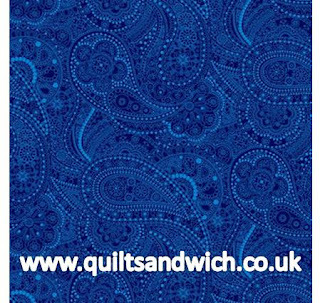 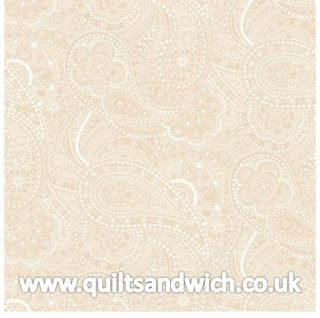 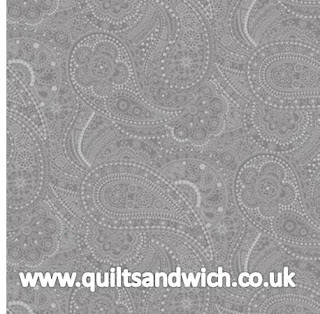 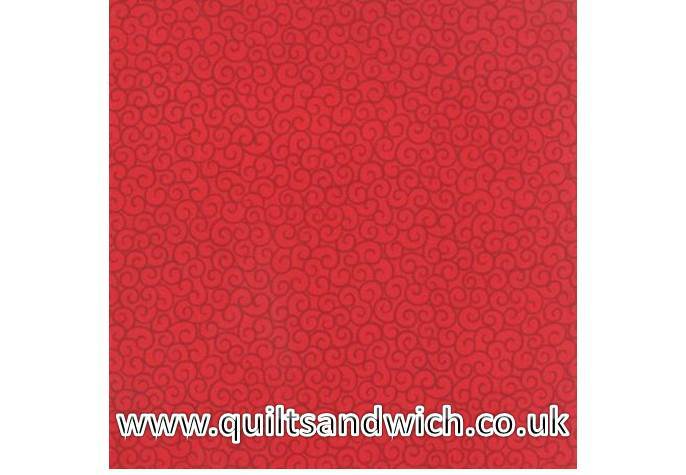 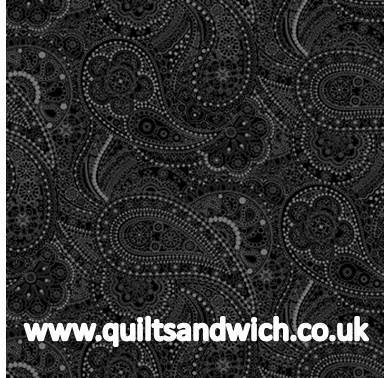 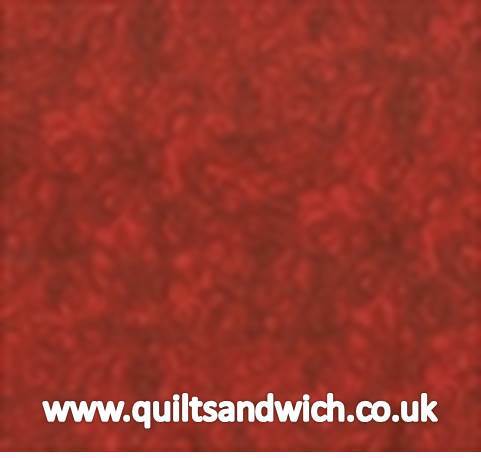 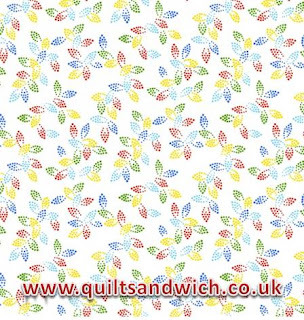 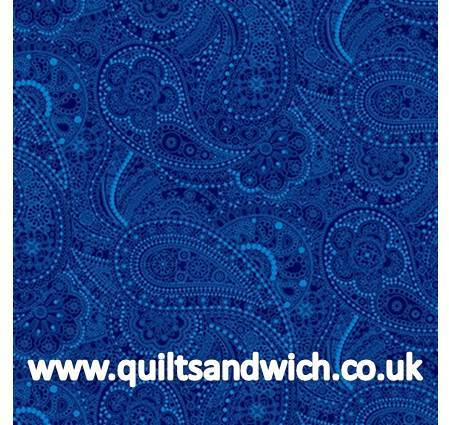 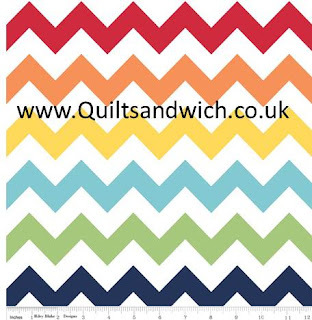 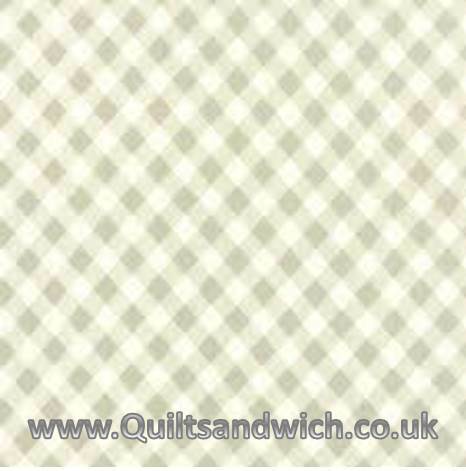 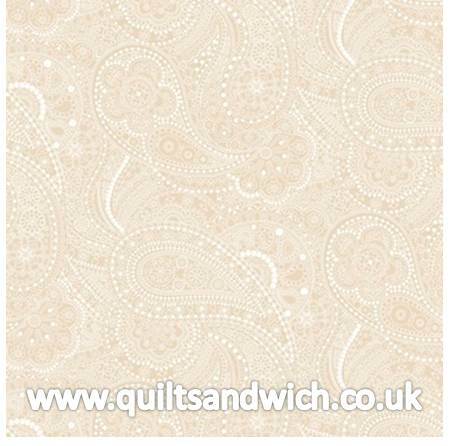 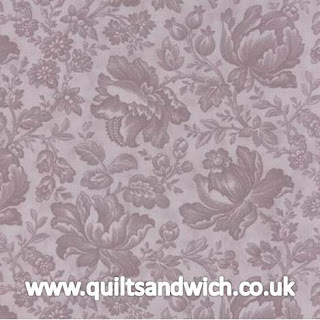 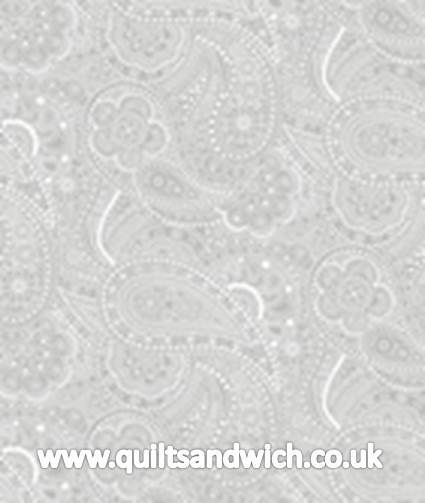 When you have your quilt longarm quilted here at Quilt Sandwich, if you ask for it cutting down, all the spare pieces of wadding and backing will be returned to you so you can use for another project or even the binding. So lets have a look at what extra wide backing fabrics we currently have in stock. 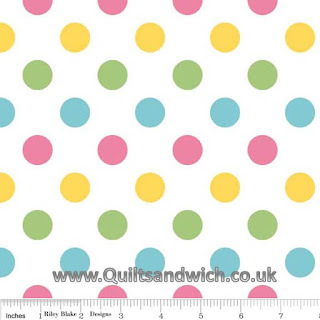 The first range of extra wide backing fabrics I want to talk about is Vineyard. 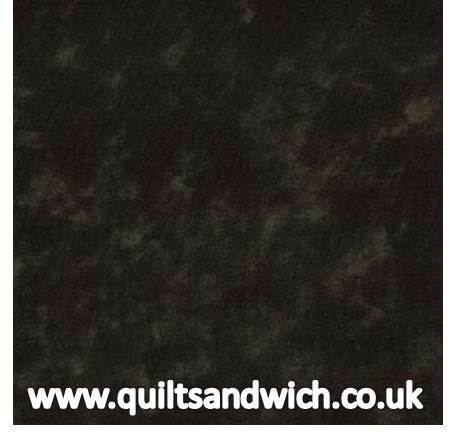 This is a great all purpose range and it comes in lots of different colours. 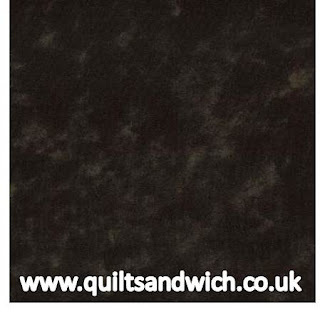 These are extra wide backing fabrics from the Moda range.